The Flying Tigers, under the leadership of Claire Chennault, fought legendary air battles in the skies over Burma and China. 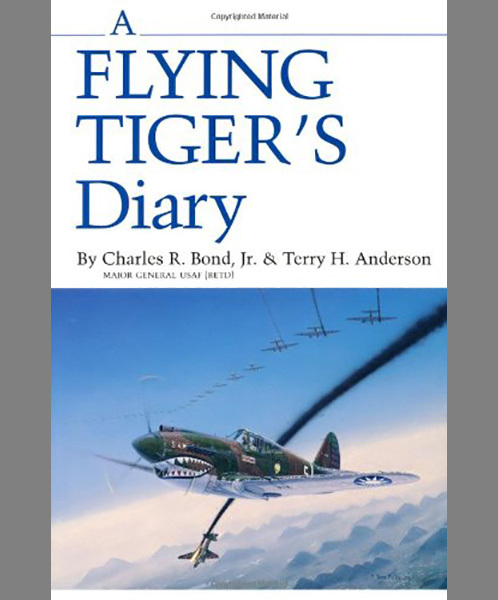 This journal of ace pilot Charles Bond, now in its fifth printing, vividly preserves his experiences in aerial combat against the Japanese, all recorded within twenty-four hours of the action. It also documents the training and living conditions of the men whom Gen. Bruce K. Holloway has called "the most colorful group of warriors in modern times."